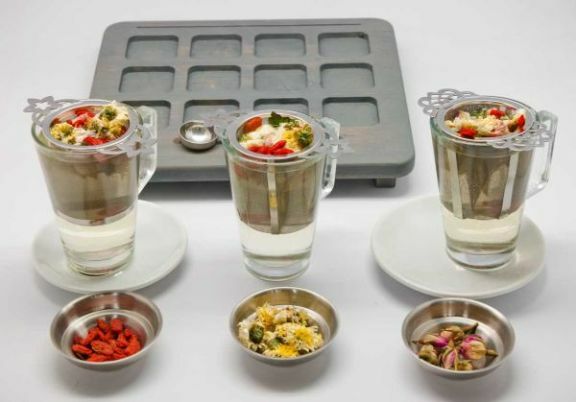 Special coffee & tea concepts for the HORECA. Servings of quality products in a unique way. Thats what Fleur de Café is all about. The company has been growing rapidly over the past years. Why? Because of their passion for what they do. The knowledge of their market. Their vision & innovative concepts. But also because of their partnership with OrangeRed. 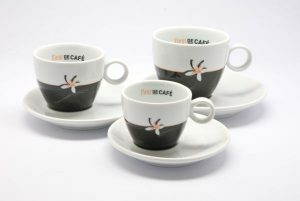 Working with OrangeRed enables Fleur de Café to have their unique designs produced in the far east. Without hassle. With great cost savings. And with excellent quality that lets their customers come back for more. Fleur de Café has been a great customer that gives us a lot of space to do what we do best: developing beautiful products and keeping them hassle and worry free so they can focus on expanding their market without having to worry about their supplies. Go find Fleur de Café in your area and experience drinking coffee and tea like you never had before.